This damn humidity again and again! This should be avoided at all costs, keeping her belongings dry during the day ( see ” How to protect the contents of your backpack rain “)-including his clothes and sleeping bag (not as me ). We must also pay attention to soil moisture by choosing good location (for a night of camping) and having a really impermeable barrier. 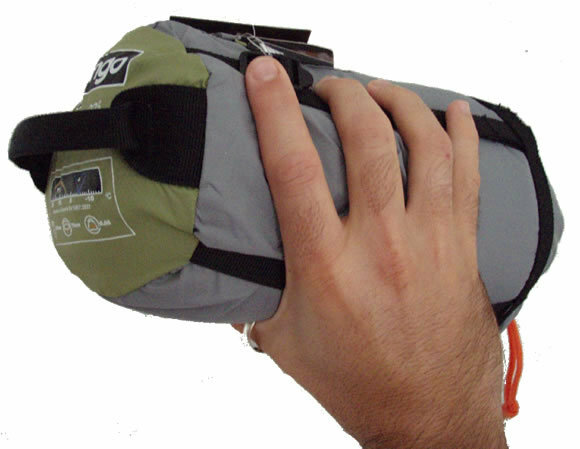 On top of that, we must also pay attention to the condensation which is common in shelters / tents and do not hesitate to wipe into the night if necessary. 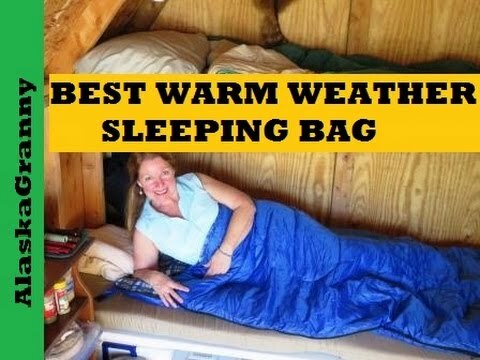 As I mentioned above, it is important to properly adjust its body temperature (by adding or no clothes and opening or not the sleeping bag) and does not get too hot at the risk of being cold sweat then the height … also avoid burying your head in your sleeping bag (I know it is tempting) because your breath will add moisture inside. 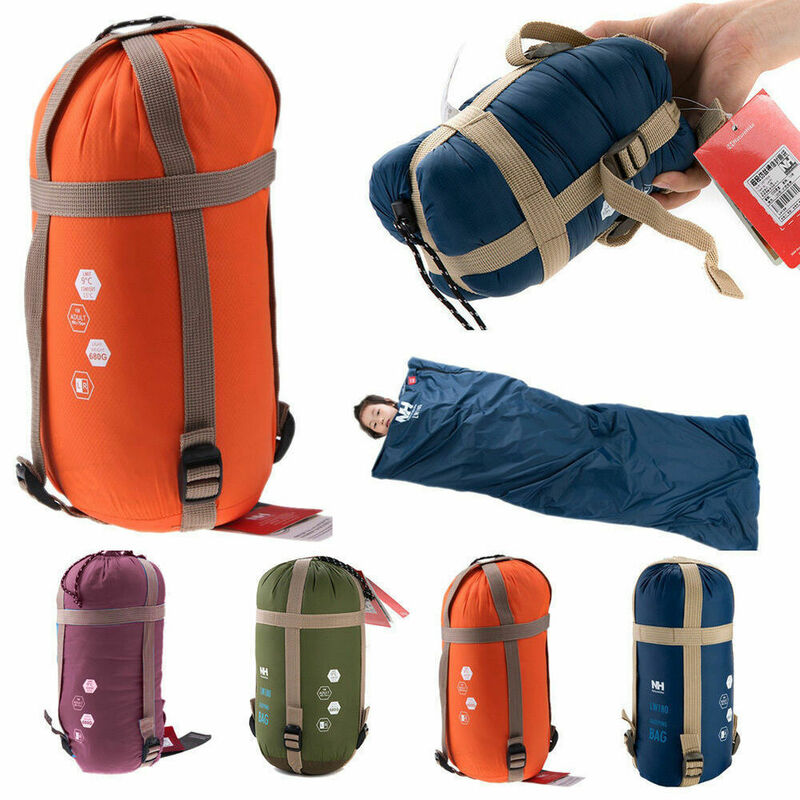 The aparentingblog.com also suggest you get used to dry orventilate your sleeping bag when conditions permit, it will prevent too much moisture accumulates in only one day to another and diminishes its performance. 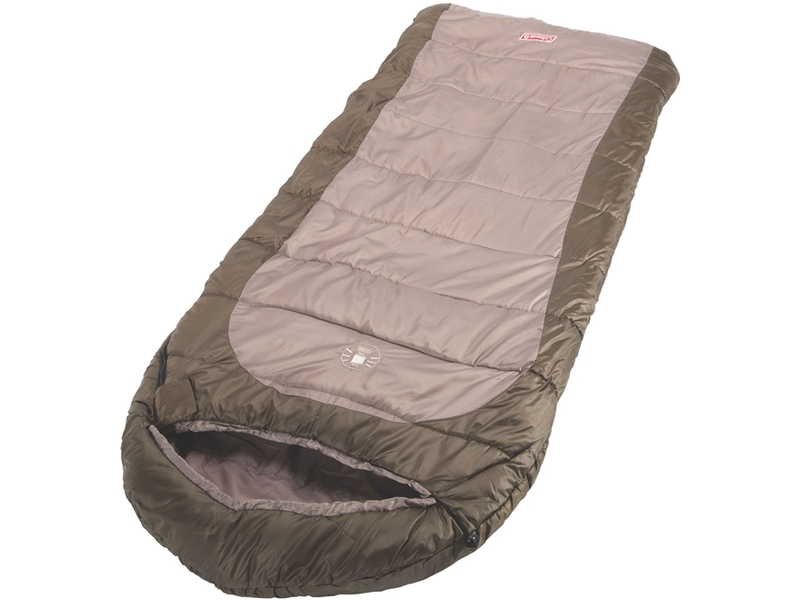 This is especially important for down sleeping bags that are more sensitive to moisture. It’s the little glamorous trick. When you have transpired, settle on your skin and clothes salts . They are also the white marks that you can sometimes see on t-shirts. 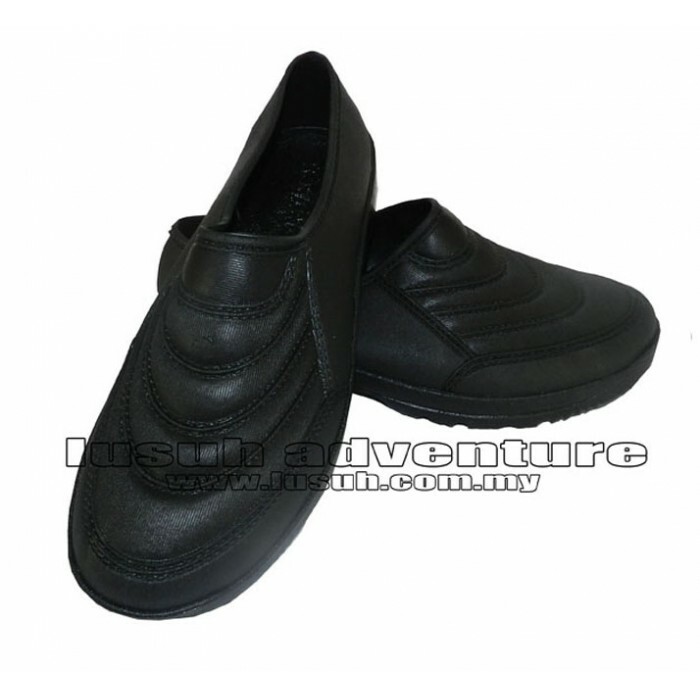 The problem is that these salts havea tendency to absorb moisture and even well equipped and well dressed, you might be cold. I advise you to use clothing in which you have not transpired to sleep. I keep eg generally a dry outfit for the evening and night . And, if you have the courage and the opportunity, I advise you to wash or you flush , it will make a big difference. One remains in the glamorous, but it’s for a good cause. 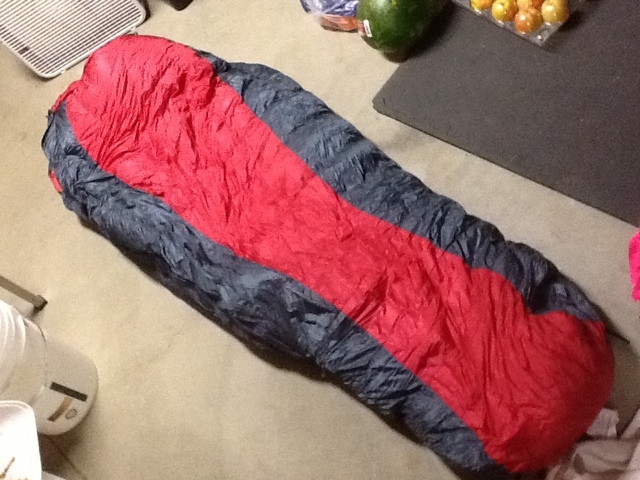 A good night warm When in his sleeping bag and that one has to urinate, the first reaction is to say “it wait “because we think the obstacle course through which we will have to go. Yet, the body spends a lot of energy to keep the urine warm while it could spend this energy to heat other parts of your body. This is why I advise you to find the courage to extricate you from your sleeping bag and carry out your mission . 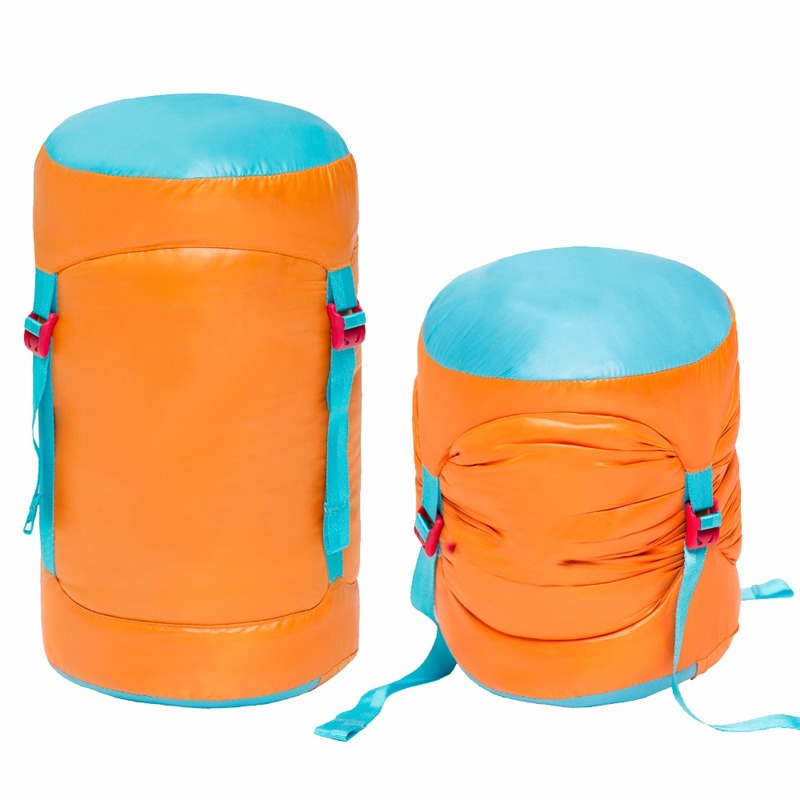 For men, there is an alternative that needs to be negotiated with your partner if you have one: use a container to avoid going outside if you sleep in a tent. Be careful not reverse anything we have seen that the moisture is not welcome. The wind factor ( which I discuss in this article ) is something to be reckoned night. 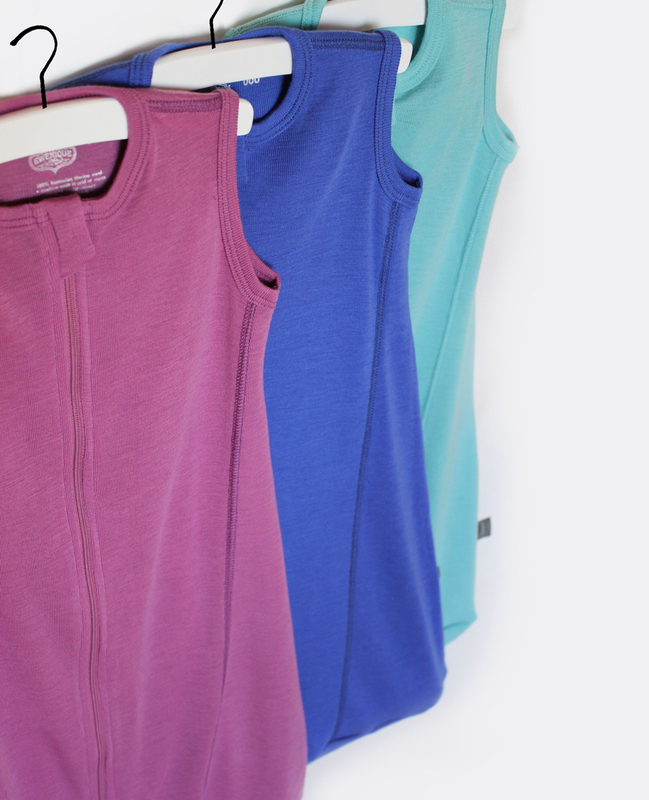 Try to protect yourself the best wind and avoid drafts – that “push” the heated air away from you. 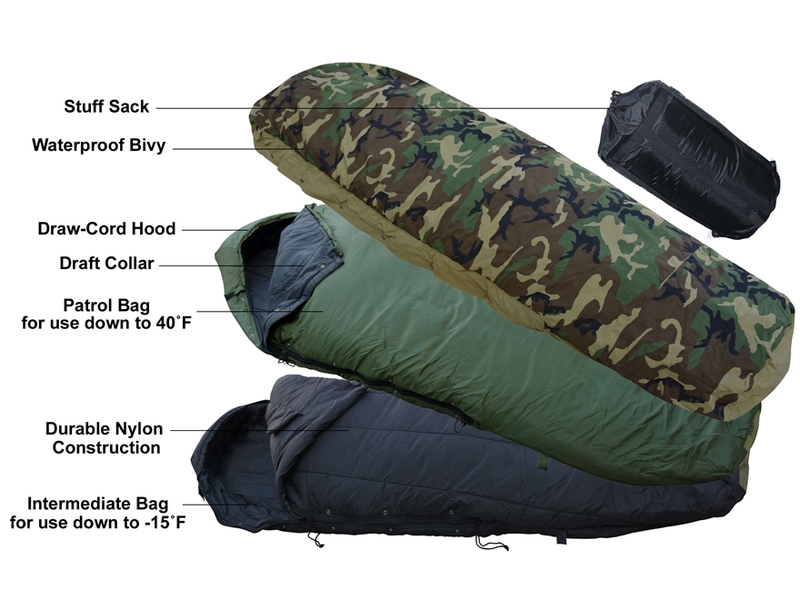 During a bivouac,strategically choose your location based on wind and shelter / available windshield (walls, hedges, banks, etc.). 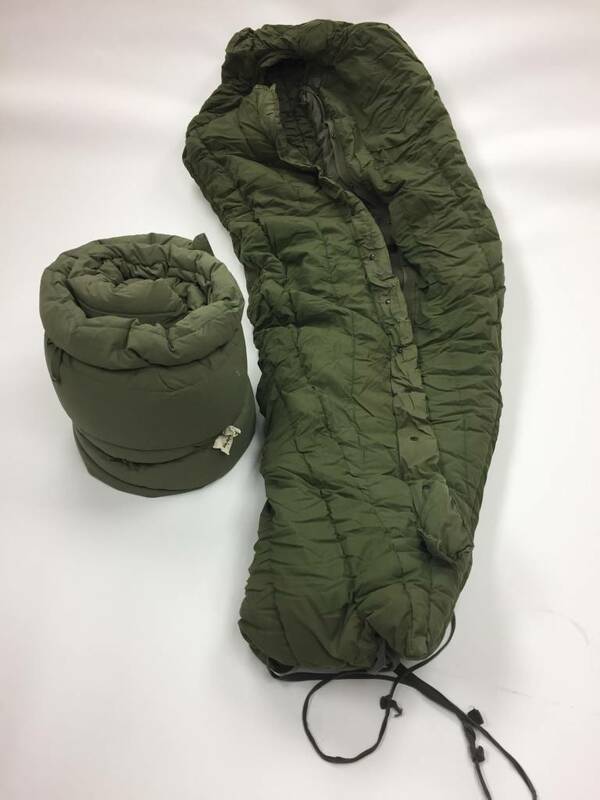 If you sleep in a tent with double roof, remember to stretch the outer fabric , leaving an insulating air space between the inner wire and the fly. Remember to close the tent either, it’s messy to spend a very cold night to realize that in the morning the entrance was open-something already experienced. By cons, be careful not you shut up completely (in a tent for example) preventing any exchange of air because the humidity is likely to increase sharply. This is also why some homes have VMC. Here, we attack a point that may seem ridiculous, but all those who have spent many cold nights exactly understand what I mean-because the difference between a good and bad night does not sometimes play much in these conditions. 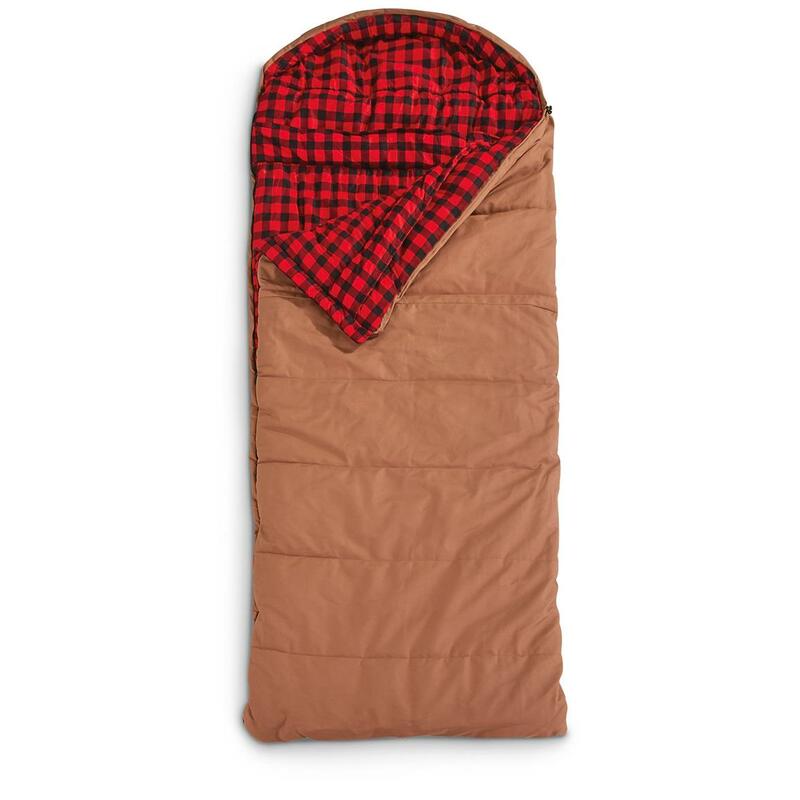 Most hiking sleeping bags are narrow and adjusted to avoid cold spots. 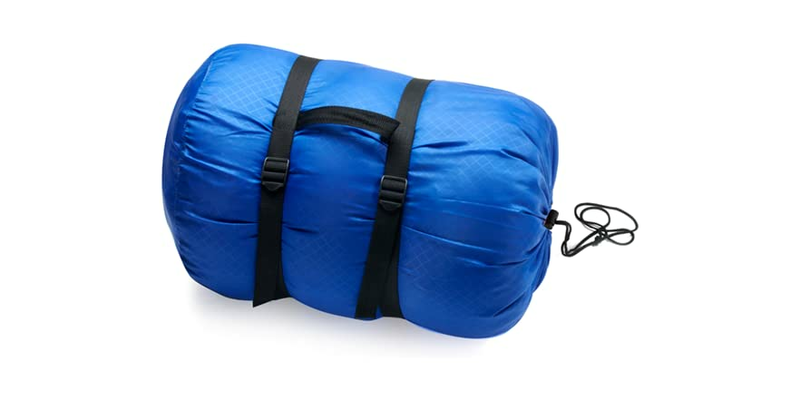 They are also made to rotate with the sleeping bag and not in the sleeping bag. 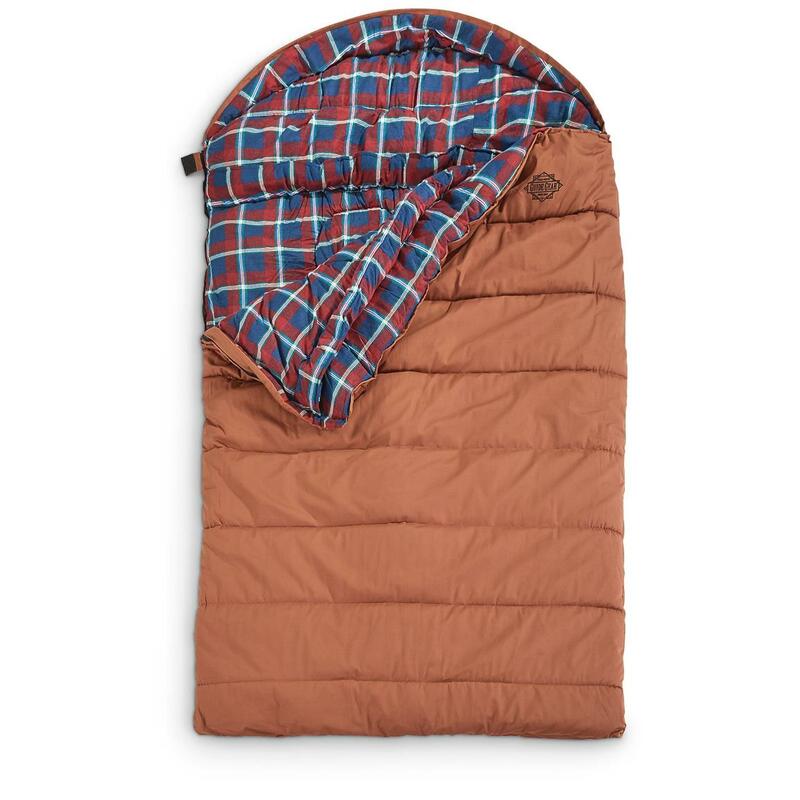 Similarly, if you sleep together (very likely thing if it’s cold), do not bundle you into the sleeping bag, but bundle the sleeping bag with you. 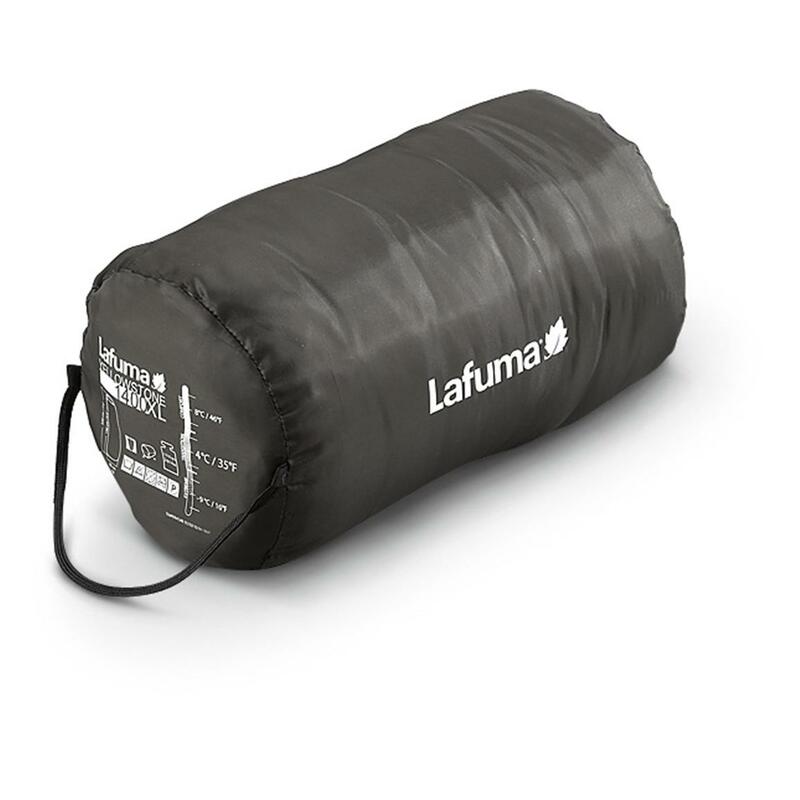 The goal is to avoid compressing the sleeping bag in places where the cold can penetrate. 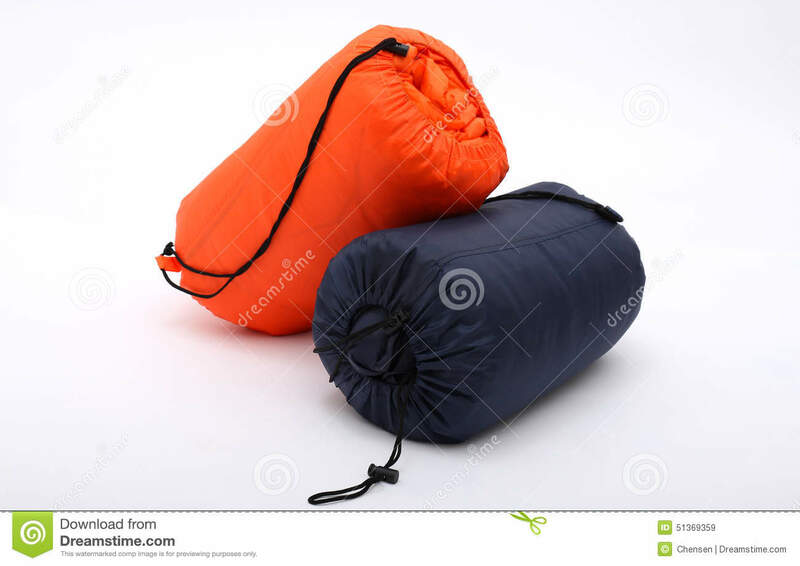 For example, sleeping together, I often colder at the knees and buttocks, because I tend to crush the sleeping bag-which isolates not as well-at these locations.